New species of butterfly seen in Calgary….? Upon closer inspection the “butterfly” was found to be Pooch with soggy ears. 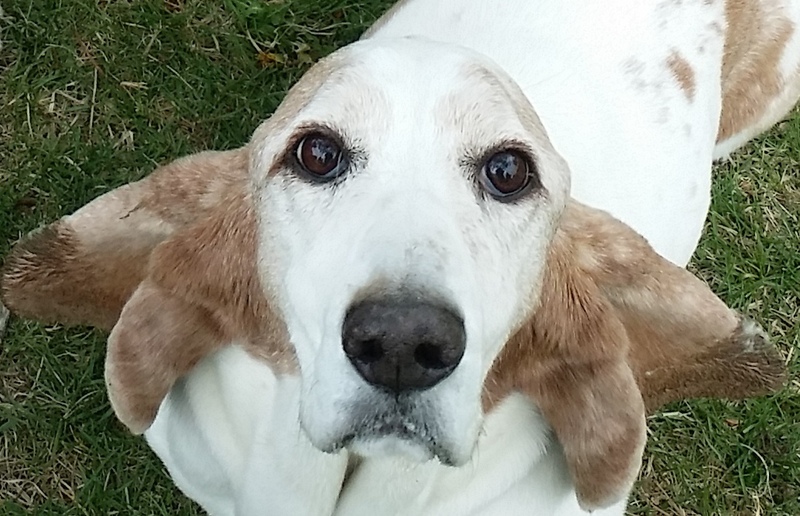 This entry was posted in Dog Walking, Dogs, Musings, Nature and tagged Basset Hound, butterfly, pooch. Bookmark the permalink.